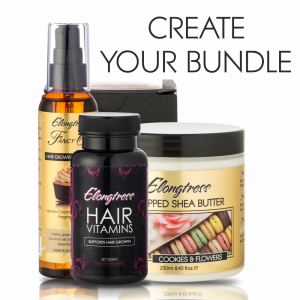 Elongtress oils are highly effective in preventing hair breakage. 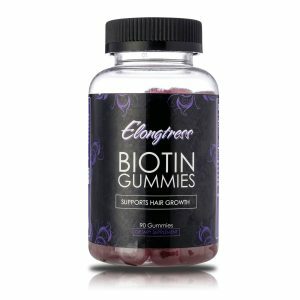 It is professionally made with unique nutritional oils that support hair growth. Studies involving castor oil, peppermint oil, lavender oil, rosemary oil and cedarwood oil have ALL shown that they can help promote hair growth and reverse hair loss. Elongtress oils contains a mixture of all of these. Best quality ingredients were utilized in producing Elongtress oils including Ricinus Communis (Castor Oil), Vitis Vinifera (Grapeseed Oil), Cocos Nucifera (Coconut Oil), Parfum (Fragrance), Lavandula angustifolia (Lavender Essential Oil), Mentha Arvensis (Peppermint Essential Oil), Rosmarinus Officinalis (Rosemary Essential Oil) and Cedrus Atlantica (Cedarwood Essential Oil). 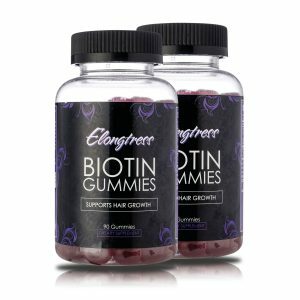 Unlike other chemical laden products, Elongtress oils are an all natural hair product that has no side effects on your body.